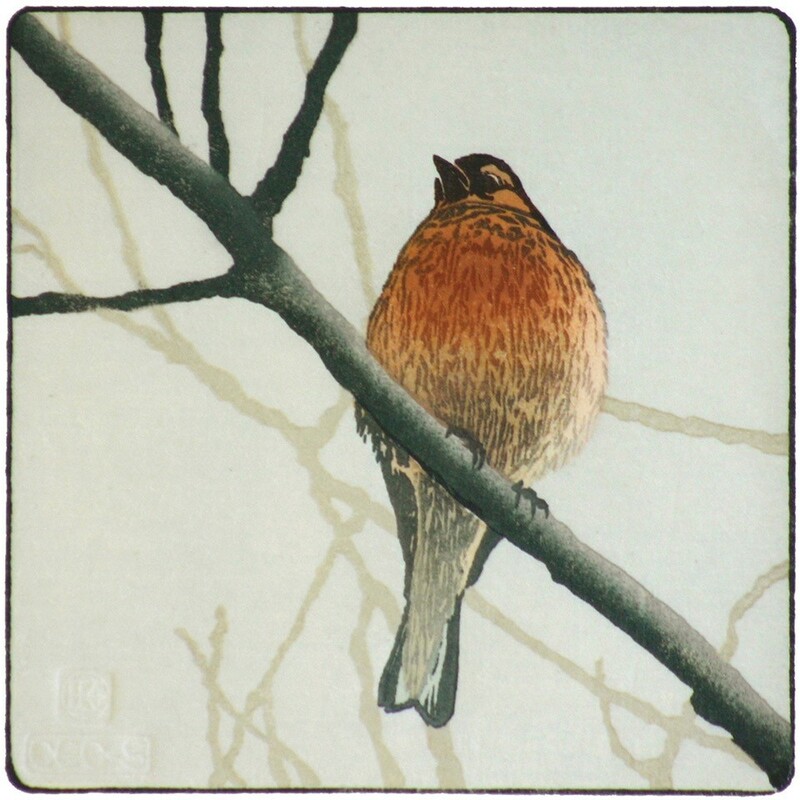 Claire will begin by talking about the Japanese woodblock printing tradition and how it has inspired and influenced her work. 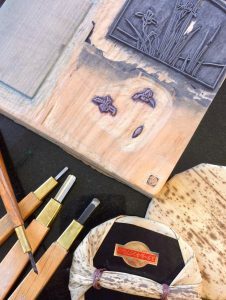 She will have a selection of tools and materials on hand to help demonstrate and explain the techniques she uses in her printmaking. Having talked about the methods, for the rest of the session participants will be able to have a go at some simple printmaking using ink pads on small carved blocks to create their own examples to take home. This workshop is suitable for beginners with no previous experience. There are only 14 spaces available for this workshop, so RSVP now to avoid disappointment. Payment for the workshop must be paid in advance, by Friday 5th April 2019. Payment for the workshop can be made in person at the front desk at Kirkcudbright Galleries, or by card over the phone by calling 01557 331 276.